^ Statistics New Zealand. 2013 Census QuickStats About Māori. [20 December 2013]. ^ 2.0 2.1 Hamer, Paul. One in Six? The Rapid Growth of the Māori Population in Australia (PDF). New Zealand Population Review. 2008, 33/34: 153–176 [19 May 2012]. ^ 3.0 3.1 3.2 Walrond, Carl. Māori overseas. 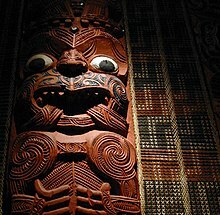 Te Ara: The Encyclopedia of New Zealand. 4 March 2009 [7 December 2010]. ^ Statistics New Zealand. 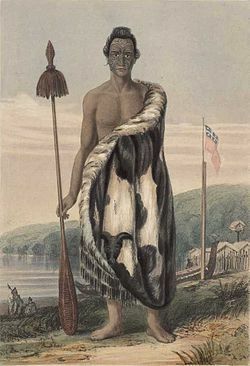 QuickStats About Māori. [7 August 2010].